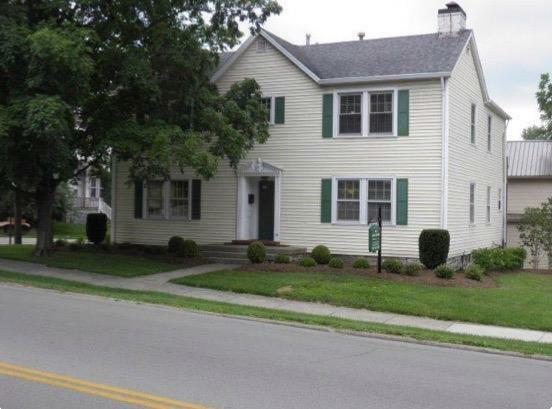 134 S Maple, Winchester, KY 40391 (MLS #1805541) :: Sarahsold Inc. If you love charming and historic properties, this place is perfect! Its set up for a small office user. 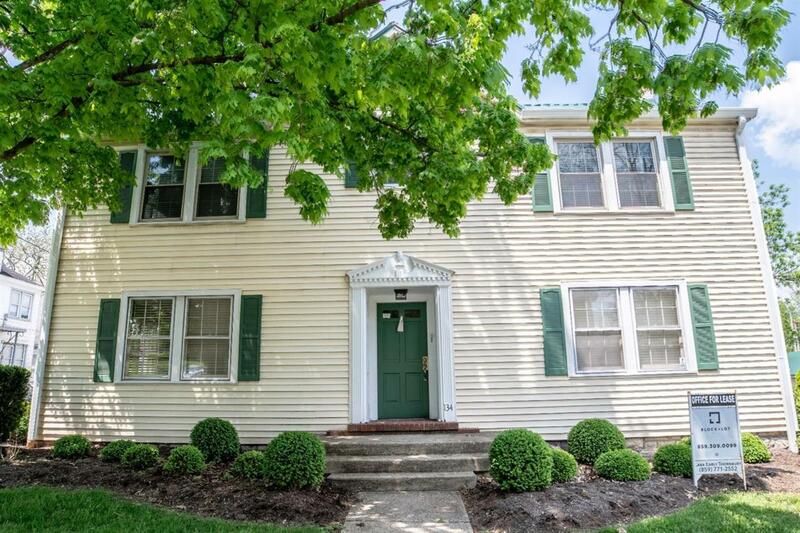 Conveniently located in downtown Winchester with plenty of parking!! There is also additional space upstairs if a bigger office is what you are in need of! Call today.